Attn. CONTRACTORS & INVESTORS!!! 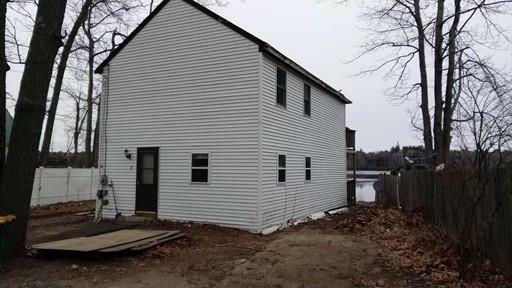 1980 2 Bedroom, 1 Bath year round home with direct water access and dock on Powwow Pond. Private, quiet dead end location.